Do you have a business telephone and address? Do you have a service vehicle with your company name on the side? Will you provide me with a copy of your certificate of insurance? Will you provide a list of references whom I may contact about your work? Do you offer a warranty on parts and labor for the entire system, including warranty coverage of any dry spots that may appear? Will you install a backflow prevention device, is it 1 inch? Are you going to group the sprayers and rotors separately to prevent over watering? Will all “Bore Shots” use the squeeze bore technique to go under sidewalks and driveways? Will the solenoid valves be installed on an expandable manifold for future growth and easy repair? Will the outside control wire be enclosed in conduit and caulked? Will the sprinklers near concrete be placed far enough away to allow room for lawn edger or snow blower? Will all sprinklers heads will be installed and adjusted to only water what needs to be watered? Will my yard be mess free when the job is complete? Following completion of the installation, will you give me instructions on the operation of my system both in the automatic and manual modes? 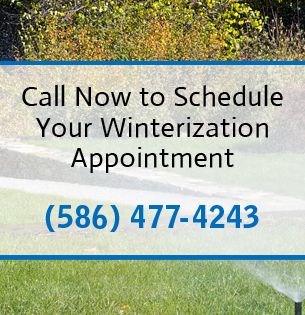 Will you demonstrate that each part of my irrigation system is completely operational before payment is received?